NEW "Drift" Cover-Loc wheel design! The Drift design is the newest in the Cover-Loc series line up. 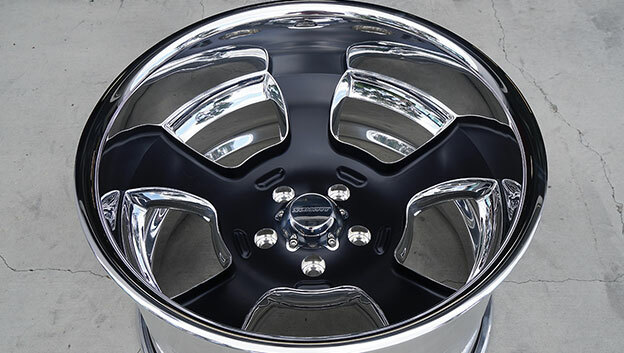 Shown here with titanium ceramic color coat, and brushed rim and center nut! 1965 Tri-power GTO is the OG Swagmobile! 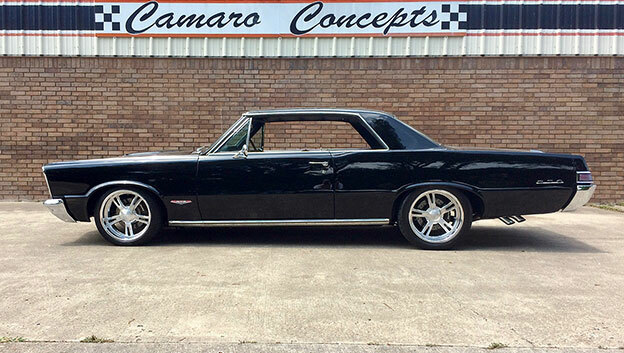 Geral Bogue teamed up with Camaro Concepts on his '65 Tri-power GTO, and have it rolling on 18x8 & 18x9 Mod 5 Cover-Loc wheels, with brushed / polish finish. 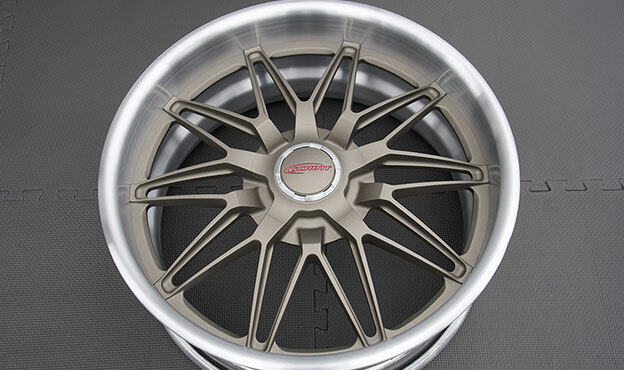 New custom concave wheels with rim lip! Behold, the new Magnitude deep concave profile, with black velvet ceramic color coat and polish contrast finish ready to roll! 1969 Camaro SS on new S7 wheels! 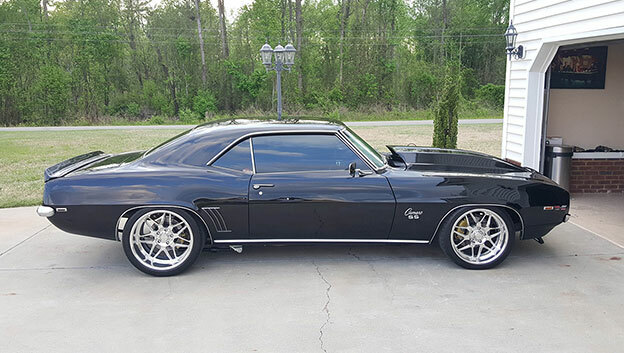 Dale Weaver's '69 Camaro SS had to have wide wheels, so he chose roll S7 design in 18x8 and 19x12 for the rear, to help harness the LSX454 under the hood! 2017 Mercedes GLS550 with new Schott Wheels! We can do sport luxury too! 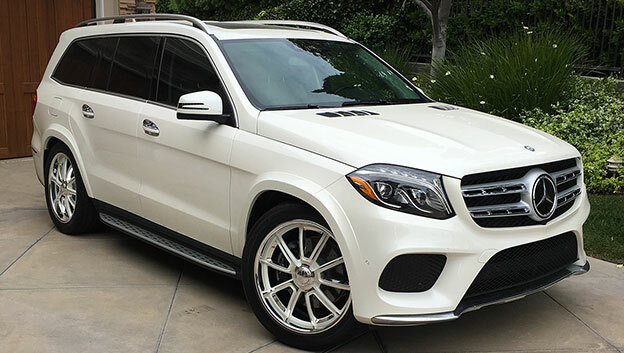 This '17 Mercedes GLS550 is rolling on new 22x10.5 Throttle design wheels, with diamond white color match paint!